​CLICK THE COVERS FOR FREE AUDIO SAMPLES!! La Biblia dice: "Instruye al niño por el camino que debe seguir; y cuando sea viejo, no se apartará de él". - Proverbios 22:6. Mire cómo la confianza se dispara a medida que su hijo domina estos cánticos proporcionados para construir un buen carácter Cristiano. También puede mejorar el desarrollo espiritual de su hijo al leer las Escrituras de la Biblia que describen cada canto. "Una vida de amor comienza con Jesús". Biblia inasema, "Mlee mtoto wako katika njia impasayo, naye hataiacha, hata atakapokuwa mzee." Mithali 22:6. Tazama jinsi mtoto wako atakavyozidi kujiamini kadri atakavyofuzu nyimbo hizi zinazojenga ukristo mwema. Unaweza pia ukakuza ukuaji wa kiroho wa mtoto wako kwa kusoma mistari ya Biblia ikielezea kila wimbo. 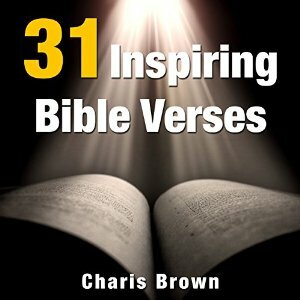 "Maisha ya Upendo huanza na Yesu"
This audiobook is in Swahili. 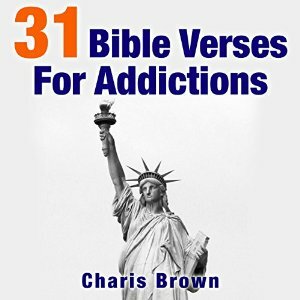 DOWNLOAD ON AMAZON, ITUNES & AUDIBLE!!! SERMONS FROM HILLARY & THE HOLY SPIRIT! Sermons from Hillary & the Holy Spirit are straight from the heart and filled with God's word. 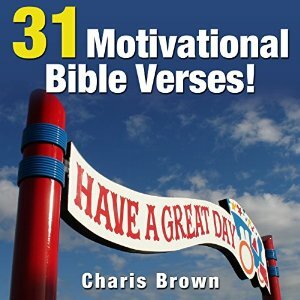 A fresh youthful perspective on the scripture that children, teens and adults alike can apply to their everyday lives. 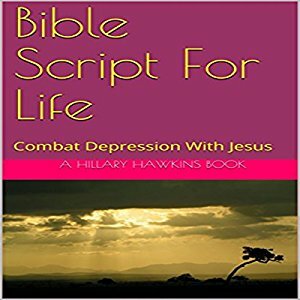 Written by a young adult who is navigating through this world with a lot of help from the Holy Spirit. 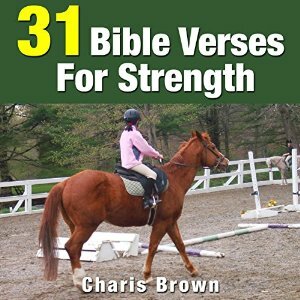 The sermons are highly relatable and applicable to those who are seeking to grow in their relationship with Christ, despite the challenges they may be facing in this world. In just an hour or less, begin to feel blessed. God bless you, my friend. Love. 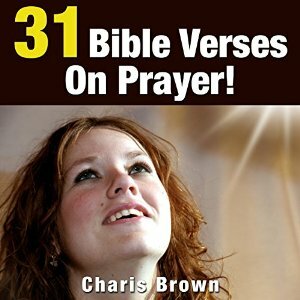 31 Powerful Prayers - Click on the covers to download! 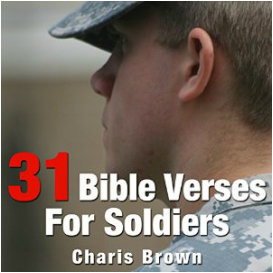 The Book of 1 John, King James Version is a short book in the Bible for believers. 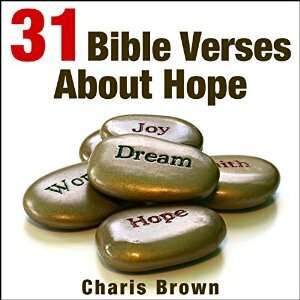 Subjects include: The word of life, God is light, sin's reality and remedy, tests of true knowledge, the children of God and righteousness, the spirit of God, faith, eternal life and more. The heart of this book is love. Hear the Truth and be not just a hearer of the Word but a DOER and God will bless you. Keep the Faith and Love. ​Are you ready for divine energy to flow through you and to achieve your heart's desire? This Emmet Fox classic will shed some light from the inside out, and the New Thought Theatre scene by Hillary Hawkins will get you on your feet acting and rising in consciousness! 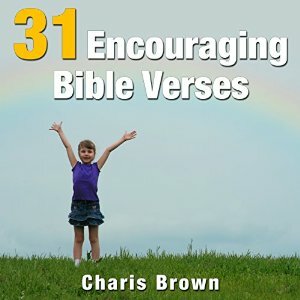 ​A good audiobook about being good. Short and sweet; great for all ages and stages. 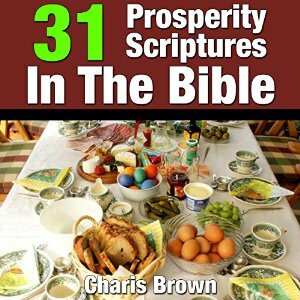 Breaks down the basics of Christlike qualities, principles, and precepts that when cultivated, applied, and developed can help you in your relationships and in life. Positive self-development no matter your religion. One love. Divine Science: New Light Upon Old Truths is the knowledge of the divine, a great book for those looking to gain a deeper understanding of God, Christ, the Divine Man, the Holy Ghost, Divine Consciousness, Infinite Spirit, the Truth. Written by the late great spiritual teacher and new thought author Fannie Brooks James. 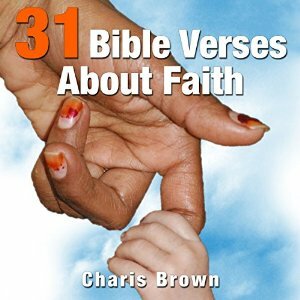 Narrated by Voice Arts Award nominee Hillary Hawkins. Ideal Suggestion, Meditation & Music provides twenty eight spiritual meditations to help raise your vibration in less than hour! Meditations include: God Is Here, Divine Love Fills Me, God Is My Life, Christ Is Within, I AM Soul, I Am Part Of A Great Whole, All Things Are Yours, I Am Not Body, I Will Fear No Evil, I Will Be Thou Clean, Spirit Is The Only Substance, I Am Free, There Is No Death, I Look Upward, I Am God's Child, Pain Is Friendly, I Listen, I Make Harmony, I Rule The Body, Health Is Natural, Mental Healing Is Scientific, Healing Is Biblical, Prayer Is Answered, I Am Healed, Be Ye Therefore Perfect, Focus On The Good Things, God Is Good & Let's Imagine A World of Love. This is the only version of this book that concludes with musical meditations by Voice Arts Awards nominee Hillary Hawkins. Great book for millennials, young adults, and truth seekers young and old interested in ancient wisdom teachings and higher levels of consciousness. 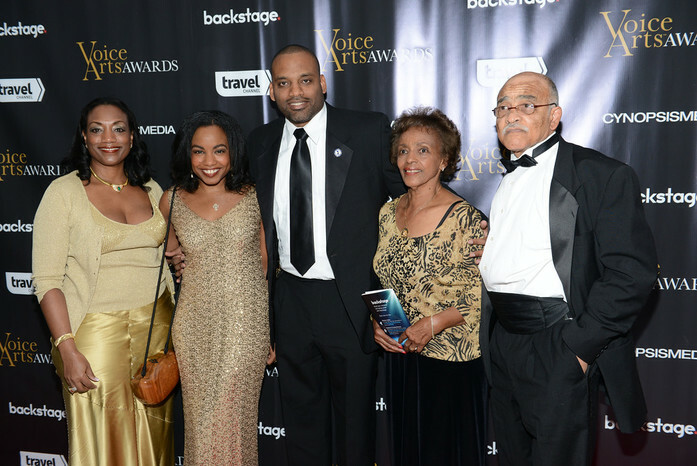 Christian producer/narrator Hillary Hawkins & her family at the voice arts awards. God bless.